Visit us for professional teeth whitening services to brighten your smile. Remove stains and discoloration quickly and safely through our in-office whitening treatment. You will see results within an hour and leave with a more radiant, beautiful smile! 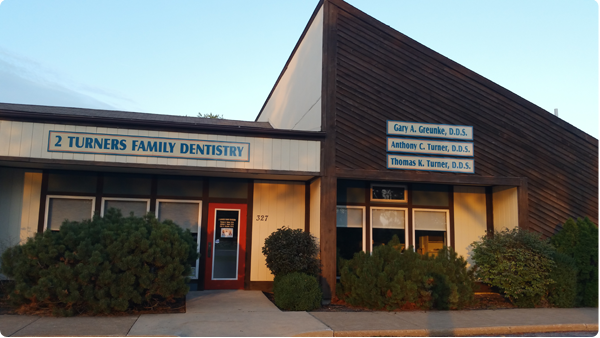 Turner & Turner Family Dentistry uses the latest methods in a state-of-the-art facility to improve your smile, no matter your budget!